Read more about DDTank Brazil on our blog! Gather with friends and face amazing battles! Nothing like a good multiplayer game to reunite the old pals and face breathtaking challenges as you walk all the way to the top of the chat. 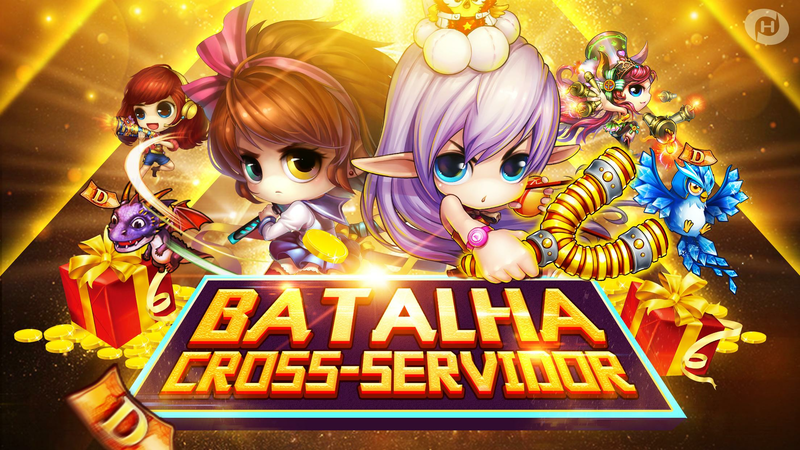 Meet DDTank Brazil: Battlegrounds, an amazing adventure where you find new missions and bosses on a daily basis. 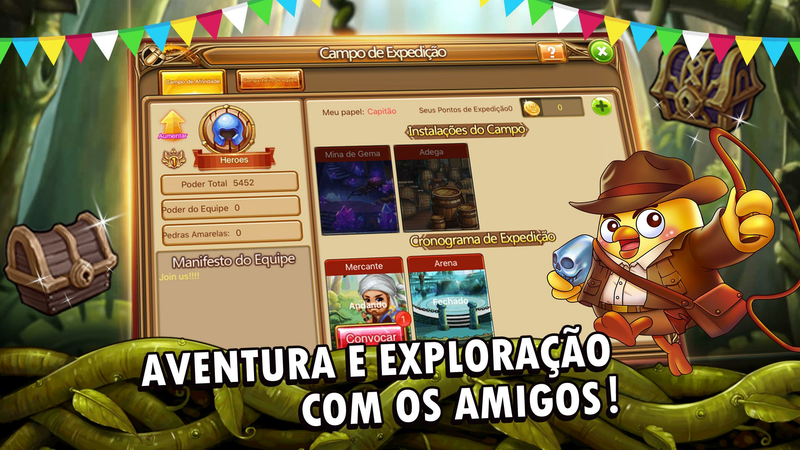 Play DDTank Brazil: Battlegrounds on PC and MAC with BlueStacks Android Emulator and start exploring mysterious forts and the most dangerous dungeons as you fight side by side with your friends in this epic game. Collect masks, hairstyles and outfits in order to create your own identity in more than 150 initial challenges! Elevate the power of your team and explore the maps to find rare treasures. 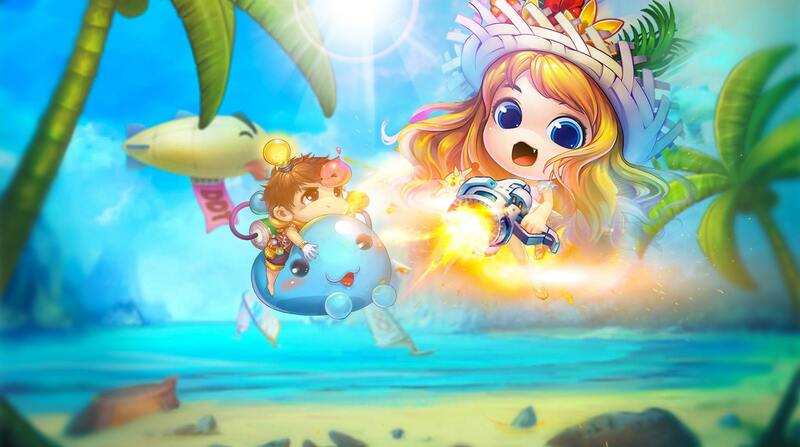 Fight for your team’s honor in this crazy adventure in Brazil! Find the Dark Dragon who controls the entire world and reestablish peace on the world. But do not be mistaken: new menaces are always on their way, raising from the shadows, such as vampires and other evil creatures. Build your own guild and become the best player you can be, obtain precious rewards and acquire the ultimate power as you put all your strategy, skills and technics to prove. Download DDTank Brazil: Battlegrounds on PC with BlueStacks Android Emulator and take your whole experience to a higher level with ultimate gaming freedom! 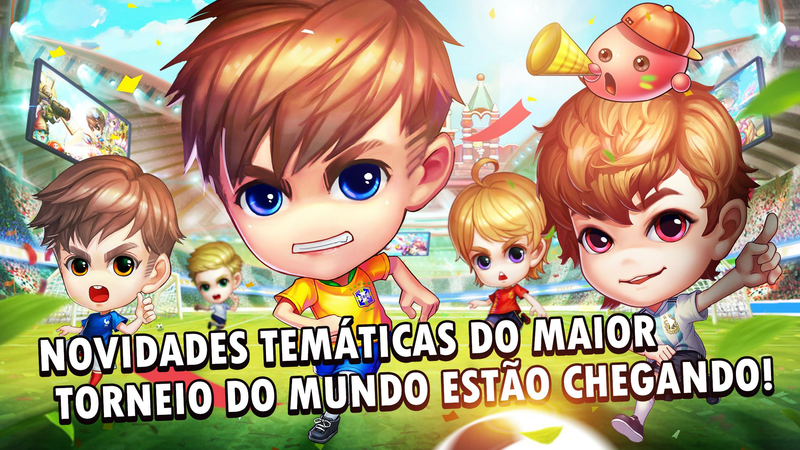 Why play DDTank Brazil on Bluestacks? Play DDTank Brazil. Redeem your BlueStacks Points. Get rewards! 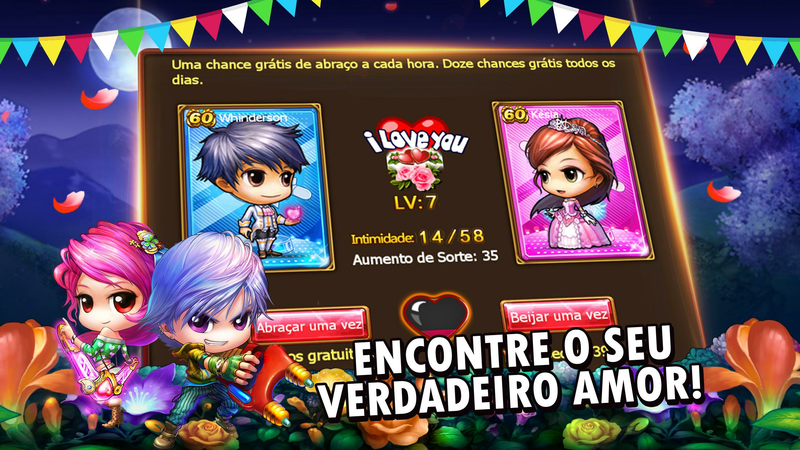 The BlueStacks Gaming Platform allows you experience the DDTank Brazil game in its truest form. 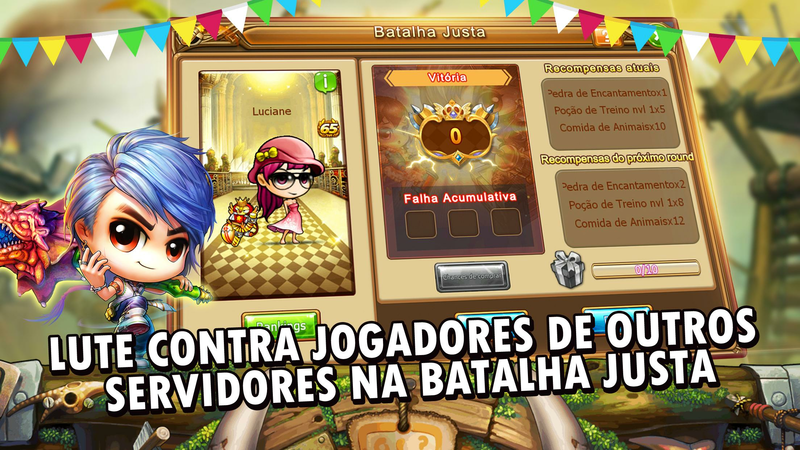 It is hard to go back to ‘regular’ play, after playing DDTank Brazil the BlueStacks way! 6 You're all done! 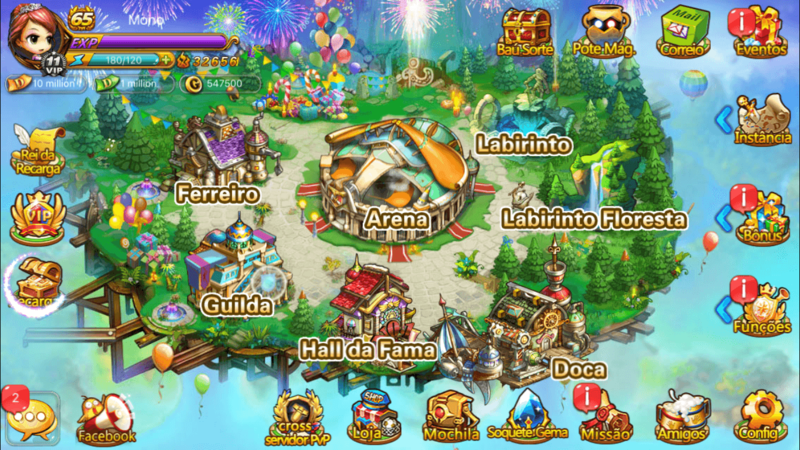 Enjoy playing DDTank Brazil on your PC. Building a great and powerful character in order to overcome the challenges you are about to face won’t be enough to assure victory in DDTank Brazil: Battlegrounds. Luckily, we have really great news for you. 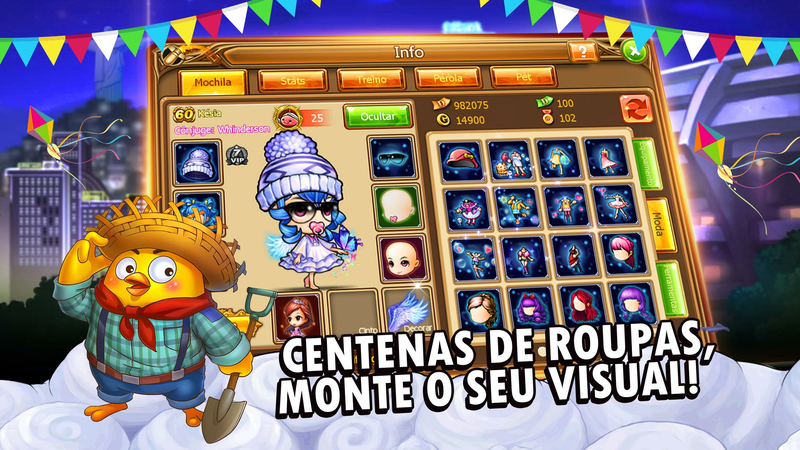 Download DDTank Brazil: Battlegrounds on Windows 7, 8, 10 with BlueStacks Android Emulator and have the advantage you want from the beginning! Ditch the clumsy commands and take full control of your actions by playing with all the ease and quickness only the keyboard keys and the mouse can offer. Forget about those tiny screens and play it big on your PC, with a much more stable and fast internet connection. Download any app available on Google Play just by signing in to your Google Account and looking for what you want on the search box. Enjoy the ultimate gaming experience and play DDTank Brazil: Battlegrounds on PC and MAC with BlueStacks Android Emulator right now! Bomb your fans with live streaming! If you are to become the king of bombing in this crazy and amazing game, you might as well finding yourself amongst your personal fans. 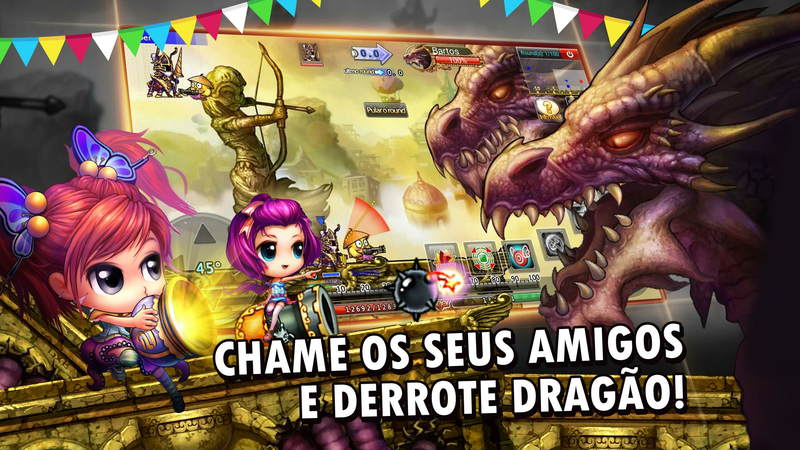 Play DDTank Brazil: Battlegrounds on PC with BlueStacks Android Emulator and broadcast your best moments in real time with just one click, via Facebook Live, Twitch.TV or any other social network of your preference. Interact with friends in a brand new gaming community, share your experience and thoughts and even learn new tricks from other players. Bring social back to gaming as you defeat every single opponent. 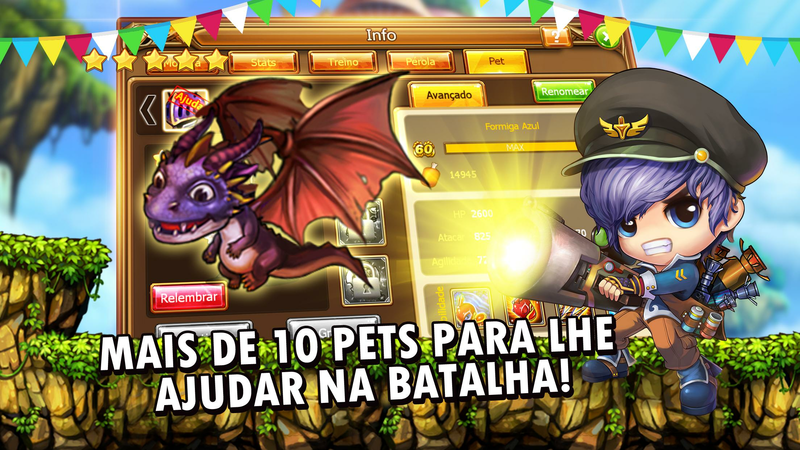 Download DDTank Brazil: Battlegrounds on PC with BlueStacks and share the word!